An expanded consultation with Dr. Tefft is for individuals with diet restrictions, wellness concerns, weight loss difficulties or for professional and amateur athletes seeking championship performance. Consults are charged in cost effective, 15-minute increments. Consult 1 (pre-BNA consult)- A nutrition and health consult with Dr. Tefft for clients without a current BioCorrect Nutrition™ Analysis to address specific goals, athletic performance, health issues or a personalized health & fitness program. Consult 2 (post-BNA Consult)- A nutrition and health consult with Dr. Tefft for clients with a current BioCorrect Nutrition™ Analysis to address specific goals, athletic performance, health issues or expand beyond the basic consult included with your BioCorrect Nutrition™ Analysis. Dr. Gregory Tefft is America’s foremost expert on nutrition, health and wellness, and best-selling author. 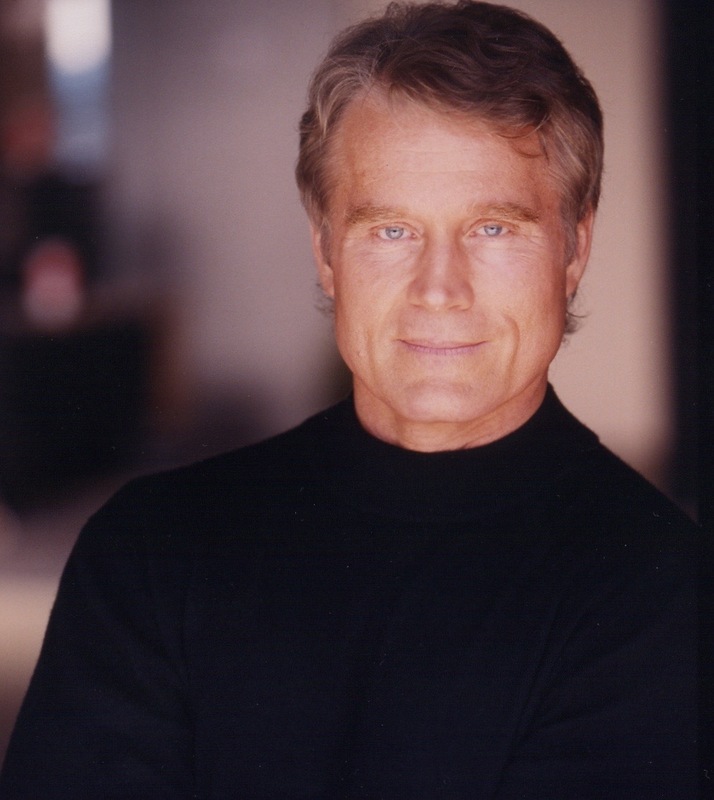 He created the “Tefft Method” of personalized nutrition and fitness for his actor, athlete and elite clientele as Chief Nutritionist & “Doctor to the Stars” at Malibu Health & Rehab. An expanded consultation with Dr. Tefft is for individuals with diet restrictions, wellness concerns, weight loss difficulties or for professional and amateur athletes seeking championship performance. Consults are charged in cost effective, 15-minute increments. Consult 1 (pre-BNA consult)– A nutrition and health consult with Dr. Tefft for clients without a current BioCorrect Nutrition™ Analysis to address specific goals, athletic performance, health issues or a personalized, drug-free health & fitness program. Consult 2 (post-BNA consult) – A nutrition and health consult with Dr. Tefft for clients with a current BioCorrect Nutrition™ Analysis to address specific goals, health issues or expand beyond the basic consult included with your BioCorrect Nutrition™ Analysis. Dr. Gregory Tefft, Board Certified Naturopath (A.N.M.A. ), Doctorate in Chiropractics (L.A.C.C./S.C.U.) 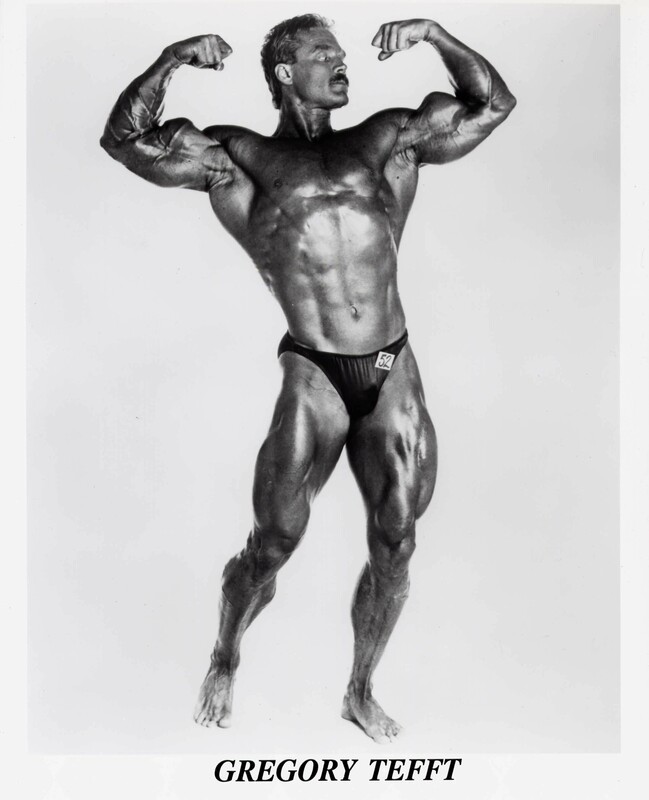 and Triple-Crown “Natural Mr. America” is “America’s Leader in Personalized Nutrition.” Dr. Tefft is a best-selling author, pioneered the lab-guided, personalized nutrition system at Malibu Health and Rehab in the 80’s and 90’s. He is a former member of the Sports Medicine staff for the 1984 US Olympic Team, the US National Swim Team, “Race Across America” and other elite sports organizations. He has been the doctor to Olympic athletes, bodybuilders, the rich and famous, Royal Family of Saudi Arabia, and top athletes for over 35 years. He is the co-founder and Chief Science Officer (CSO) of BioCorrect Nutrition™.